10" and 10.5" gloves proportioned for a youth hand. These are pro-quality gloves designed to fit a small hand. In-stock and ready for immediate shipment. Click here to see the Rolin kids gloves!! I have many Rolin gloves in-stock. Click on the "Rolin Gloves" tab to see our selection of gloves. Please email me if you are looking for a specific glove as I have plenty in stock! Please check back for new addtions, or email me if you are searching for a particular model. Professional quality relacing of baseball gloves. I treat every glove as if it were my own!! Click HERE for glove relacing information. Official glove repair service of the Cal Ripken World Series!! Several participants gloves were repaired at no charge. We were pleased to offer our services to players from across the USA! 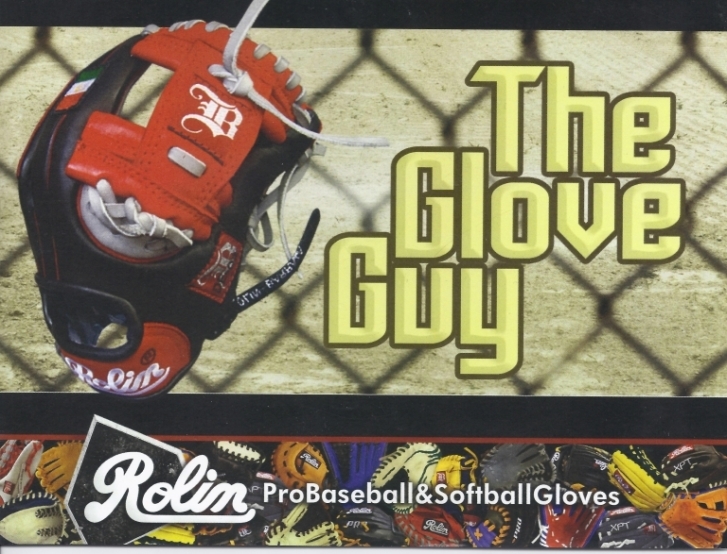 The Glove Guy is proud to offer high quality Rolin and Barraza Baseball Gloves! Rolin and Barraza gloves are hand-made in Mexico from high quality leather. Rolin PRO: High quality leather and craftsmanship. This is a nice glove!! These gloves are available in your choice of size, color, and web style. Buy a stock model, or order a custom glove made to your specifications! Click on the "Rolin Gloves" tab at the top of this page to see the Rolin and Barraza gloves. We normally stock over 50 gloves. Current models and hard to find vintage models!! 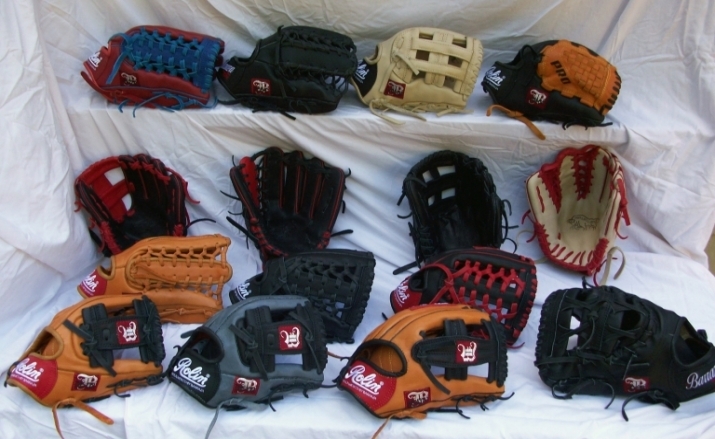 Click the "Gloves for Sale" tab at the top of this page to see some of our inventory!